Woman’s haircuts this season range from soft and pretty to dark and dramatic. 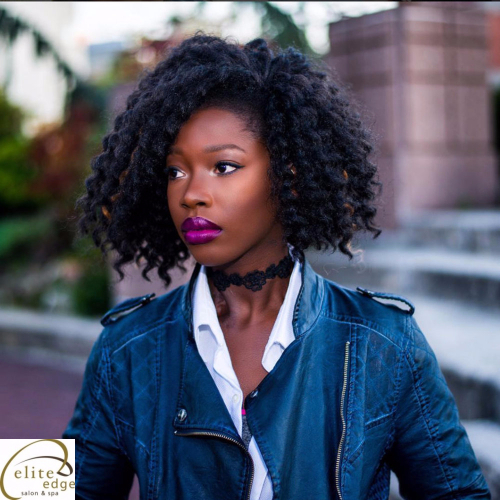 Whether your hair is straight, coily, or anything in-between, you’ll be able to find a trendy haircut that perfectly suits your style. 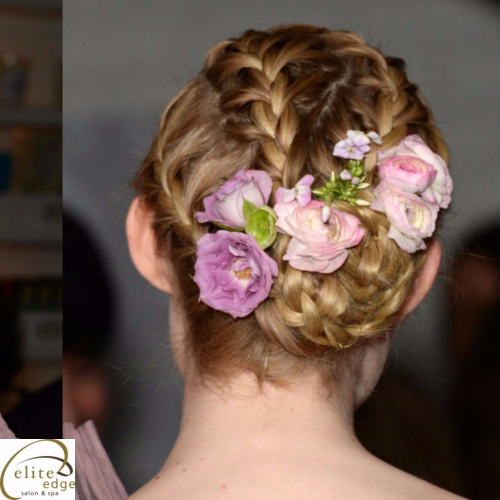 Here is a collection of some of the trendiest hairstyles for the new year. It’s really important that you choose a proper haircut to your face and personiality. 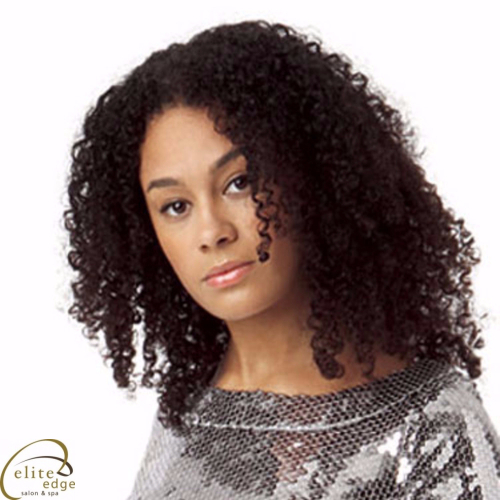 Super curly hair needs a flattering cut to allow your ringlets to fall perfectly. Try a cut with specially placed layers in order to make the most of your gorgeous mane. 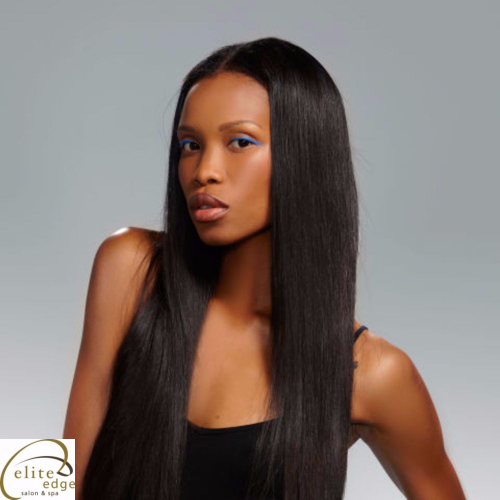 Super sleek and straight is a look that doesn’t seem to be going out of style anytime soon. A Brazilian blowout will make your strands shiny and supple. This look is sure to impress at your next holiday party. We offer it in our salon in Bloomingdale. Add some warmth to your ‘do with some balyage ‘ombre highlights. This naturally sun-kissed look is here to stay and is super low-maintenance. Add some versatile long layers to a balayage then throw in a few large curls for a sweeping retro look. You’ll be the perfect combo of chic and contemporary. Don’t shy away from blunt bangs. This bold statement style can be found on many celebrities including Ariana Grande and Taylor Swift. 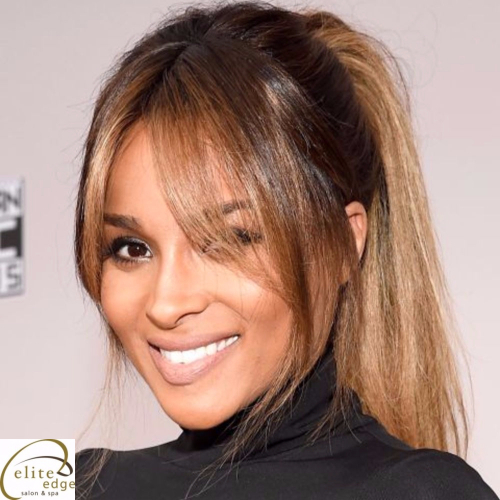 Many face shapes can pull off these bangs as well so don’t be afraid to dive in to a new style for the new year. 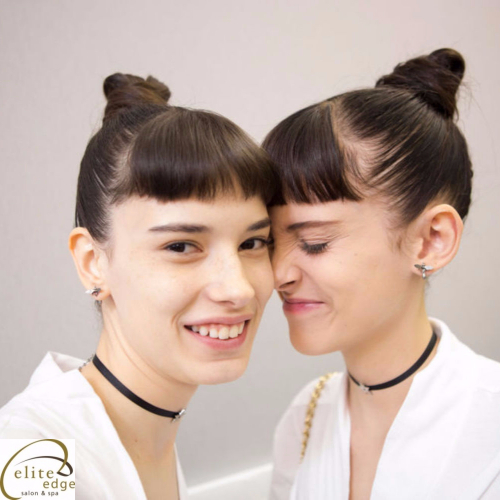 Blunt bangs too bold for your usual look? Try wispy bangs paired with balyage ‘ombre highlights and long layers to get a tousled beachy vibe. 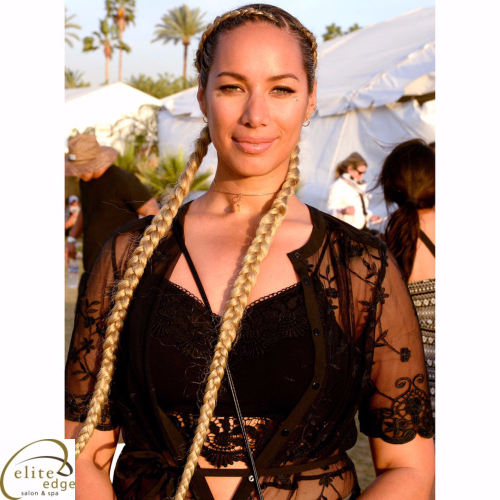 This look is chic when worn straight, but has a carefree bohemian vibe when worn wavy. This is the style for you if you are looking for versatility! 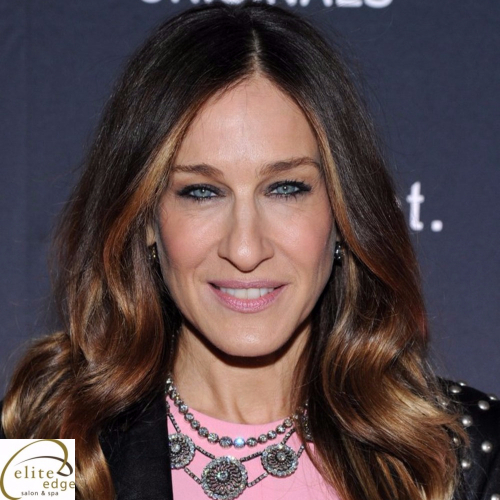 Face framing balayage highlights add warmth to the face and bring attention to your eyes. This is a subtle change that will make a big impact! Adding caramel face-framing highlights to a dark base color is an easy way to go a bit blonde without having a shocking change to your hair. Go a few shades lighter than your dark roots for a bit of added brightness. Then, go blonder with face framing highlights to accentuate your eyes. Looking for a hairstyle that is a conversation starter? Join in on the pastel hair trend. Pair a pretty hue with a Brazilian blowout for a ‘do that is equal parts sweet and edgy. As the color fades, you will have a cotton candy inspired shade until your next salon visit making this style as low-maintenance as it is trendy. Try a short, blunt fringe for an artsy hippie vibe. This style is perfect for those who want a style a bit more daring than your average blunt bang. 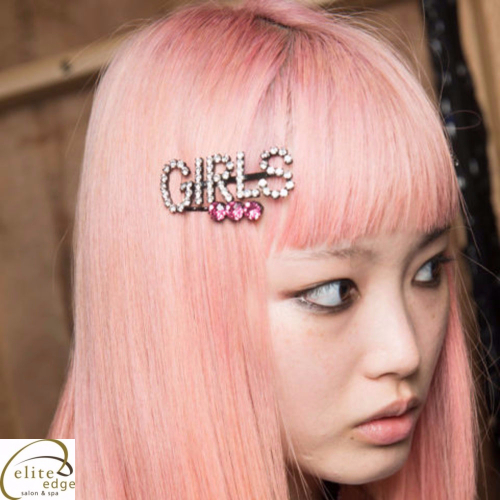 Keep this style pin straight in order to make the most of your fierce fringe. Start off the new year with a bang! Pair a blunt bang with a sleek straight bob for a clean modern look. Keep this look pin straight with a Brazilian blowout in Bloomingdale. Try a softer style with a long fringe parted at the middle. This look is becoming very popular and is suited to many different face shapes. 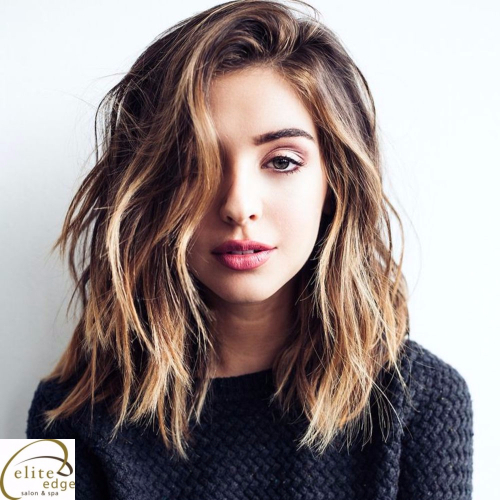 Combined with a long bob, this hairstyle is a sweet, versatile look that anyone can pull off. Middle part bangs work well with long hair too! Break up long tresses with soft layers and a long fringe. Add a few face-framing highlights to accentuate your cut. This versatile cut can be worn wavy or straight. Add soft layers and a pop of color to a medium length cut for added interest. This is the perfect way to add candy colors to your hair without the commitment of all-over color. Nothing says daring like a super short pixie cut. Crop your tresses to this style and you’ll be the talk of the town. 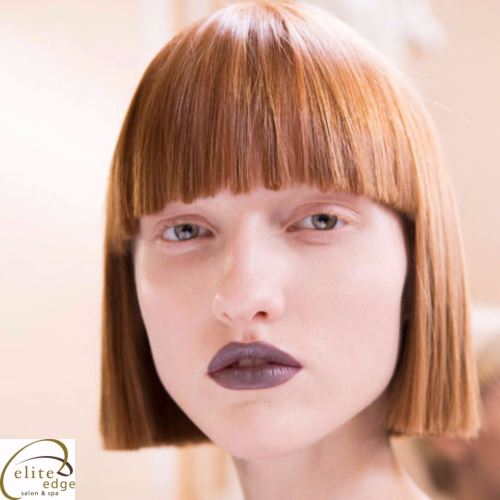 As an added bonus, wear this cut in a deep hue for a seasonally chic look that will take you stylishly into spring. Take a page from Adele’s book and combine balyage ‘ombre with a textured bob. This low maintenance look is very trendy and universal. Add choppy layers and soft waves to a long hairstyle with balayage ombre highlights for instant retro glam. Add shape and a fringe to your natural coils to make the most of your mane. Who says curly girls can’t get in on the fringe trend? Add golden balayage ombre highlights to your curls to make your texture stand out. 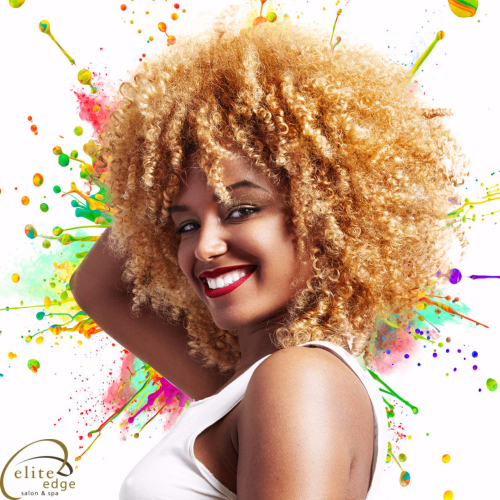 Hand-painted highlights add carefree color to your tresses giving them a bohemian vibe. 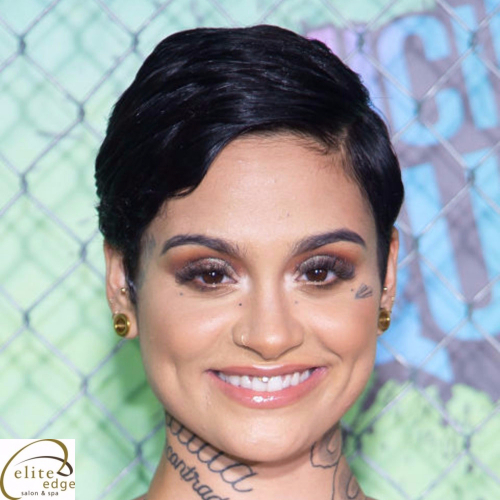 Add a daring hue to a short pixie cut for a fun, head-turning style. A warm burgundy shade is perfect for the cooler months and the holiday season. Try a short cut for your curls to really show off their texture. This low maintenance style is timeless and can be worn year-round.